Edgeland Futurism was a collaborative futuring event that took place in 2014. 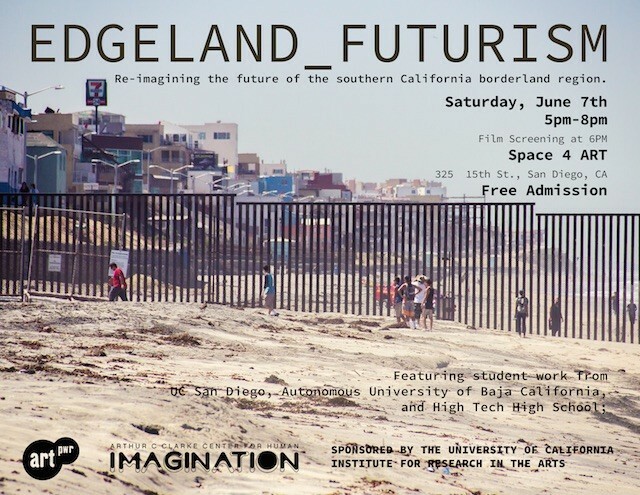 Edgeland Futurism asked its participants to re-imagine the near future of the southern California borderland region (San Diego and Tijuana) and encouraged inter-disciplinary, cross-generational and trans-border collaboration. 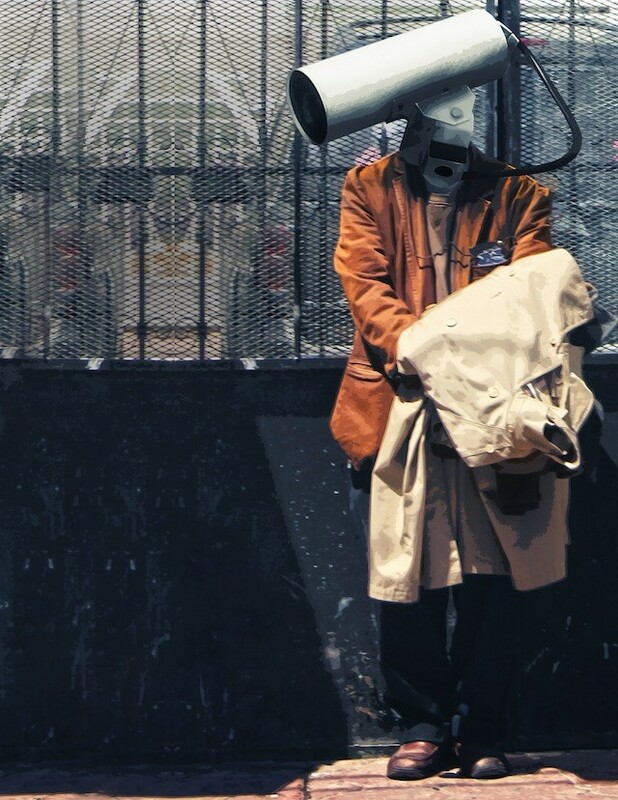 With strategies and devices from speculative fiction, Surrealist ethnography, and Situationism, participants worked across different mediums to create videos, writing, sound recordings, photographs and to design speculative products, technologies, and performative interventions in the everyday. We simultaneously created an archive of the consensual speculations of a time and a place as well as engaged directly with the public through performance, interventions, screenings, workshops and even a gallery show. Edgeland is a term that may be used to describe a geographical location where a confluence of tensions between urban, rural, corporate, domestic and militarized zones occur. We will also thought about the term “edgeland” as a container to describe alterity, difference and otherness. Because the edge is proximal to the liminal, the edgeland is a place that is highly inclined to transgressions and re-formulations of ways of knowing. We engaged critically with the duality of the edgeland as a geo-political place and as a metaphor for difference. Equal agency was given to "truth" and "fiction", (the latter often manifests hopes, desires, dreams and sometimes something closer to another kind of "truth"), as potential narrative devices. This trans-imaginary realm allowed for an immersive investigation of self and place and how it may be performed, embodied, mythologized and re-imagined. At the core of the project there was an element of play. Projects played with time and space, media, reality, rationality, subjectivity, speculation and empathy. This creative exercise/investigation not only produced narratives and images in our near future, but also attempt to create experiences, using cognitive estrangement to create experiential future projects.